I’ve seen some pretty amazing places in my life, places that have stopped me in my tracks as I stared slack jawed in amazement. Often the horribly overused word “awesome” escapes ones lips at these moments and yet there are few places that truly “inspire awe”. 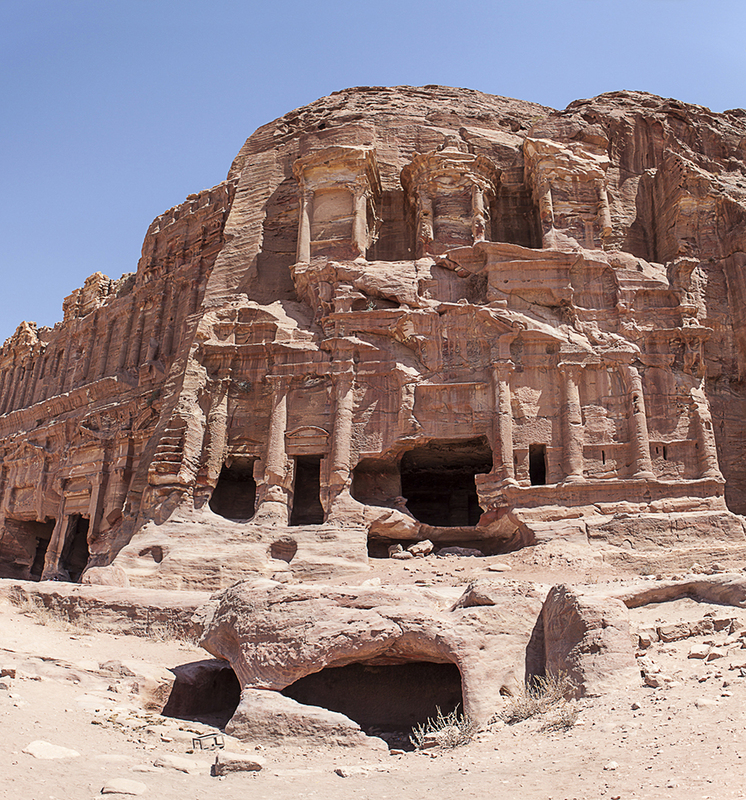 All most people know of Petra they learnt from Indiana Jones, but this really does the epic Nabataean city a disservice as it is SO much more than the amazing temple hewn from the rock face known as the Treasury. 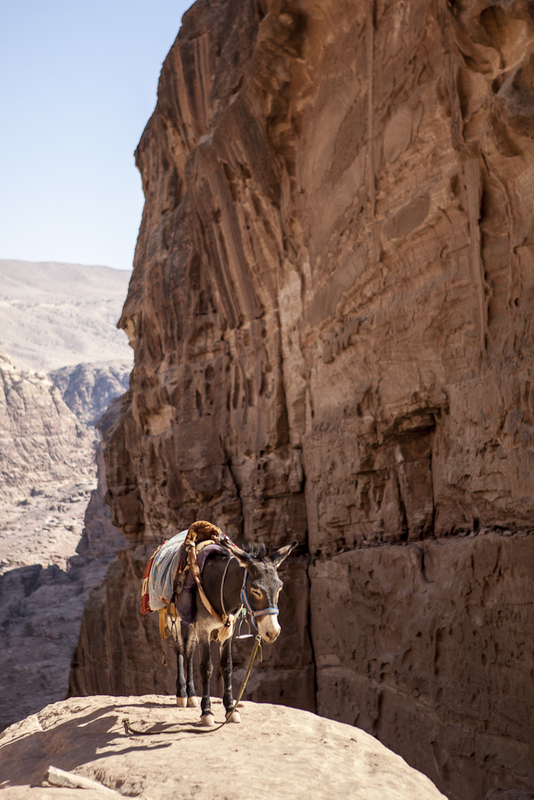 We owe our knowledge of the almost 3000 year old city, populated at its heyday by around 30,000 people, to a real life Indiana Jones – a young Swiss explorer, J.L. Burckhardt who in 1812 ended the hidden city’s isolation by riding in disguised as a Muslim holy man. 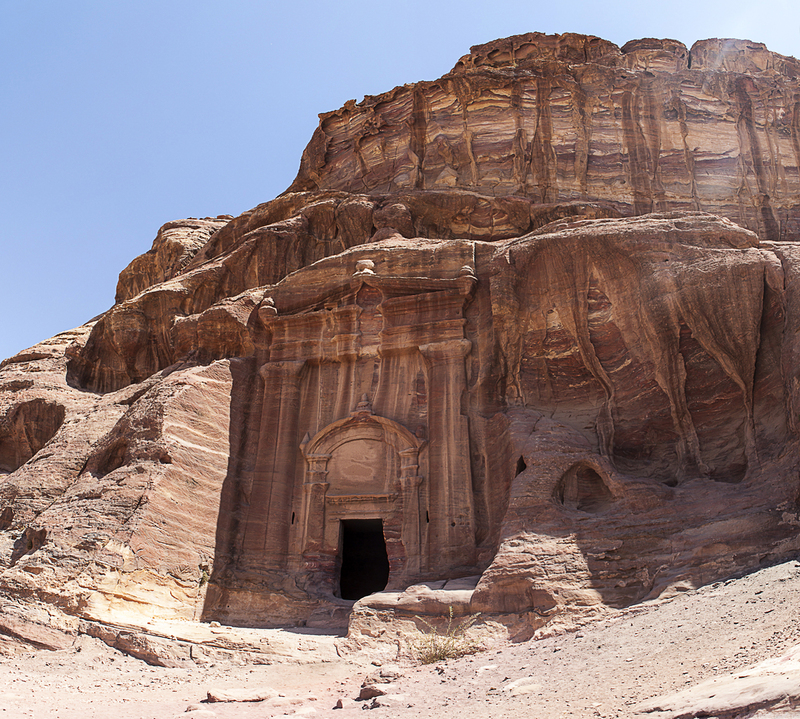 There is no denying that the first sight of The Treasury (known to the Bedouin as Al-Khazneh) after the 1.2km walk down the 200m high, 2-3m wide canyon known as the ‘Siq’ is a magical one, especially if as we did, you do it for the first time at night, when the Siq is lined with candles. 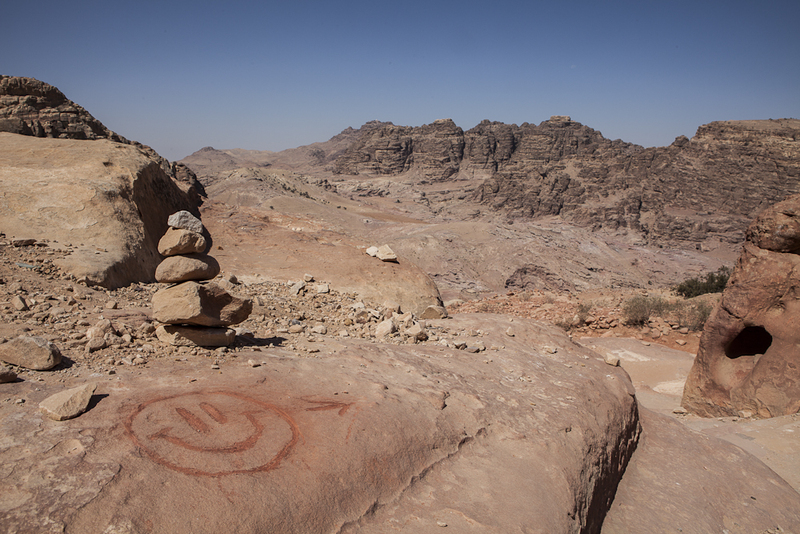 The sense of entering some magical hidden city is made even stronger knowing that the Siq is the only real way in to the ancient city that spreads over a vast area of the surrounding mountains and wadis. 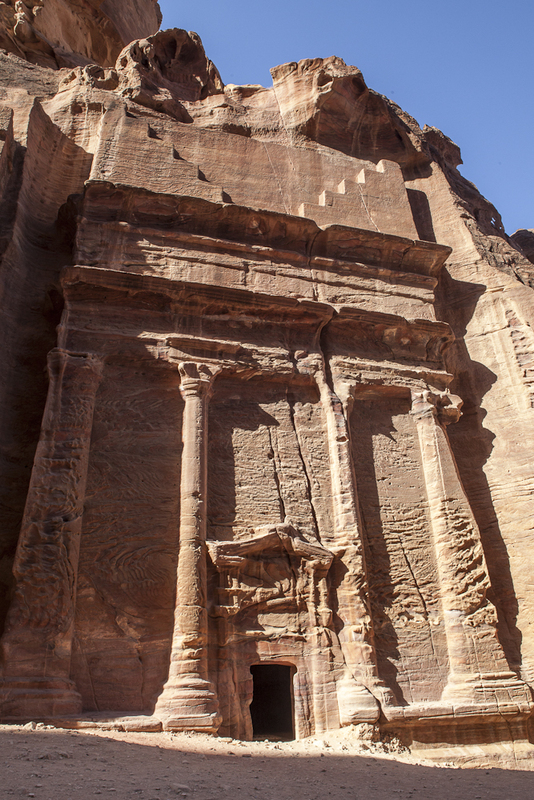 The Treasury gets it’s name from a story that an Egyptian pharaoh hid his treasure in the urn in the middle of the second level, but in fact it was a tomb for the Nabataean King Aretas III. 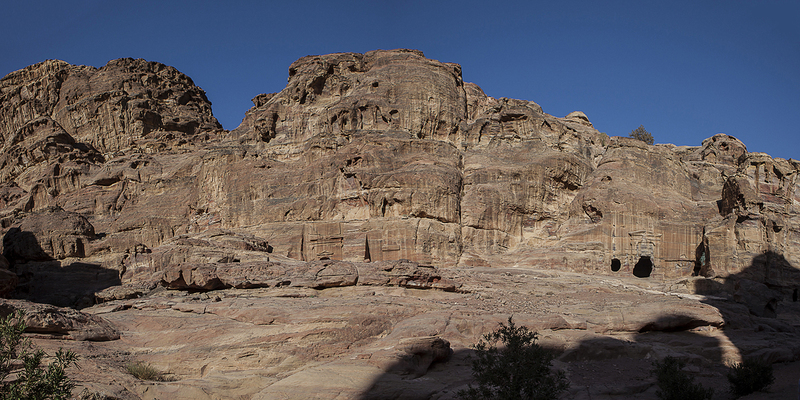 From Al-Khazneh the Siq curves off to the right and the true Petra adventure begins. We walked for about 17km one day and saw all the ‘big name’ attractions but it was clear that there was so much more to see. Whilst exploring I constantly thought that this was once a city, not a temple or some mausoleum, but a living, breathing city. 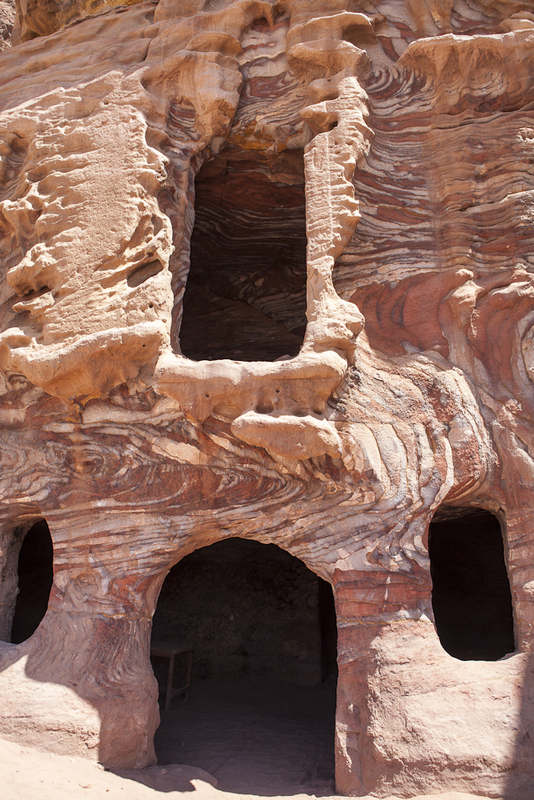 It must have been truly a spectacular place when the Nabataeans were living there in their thousands. 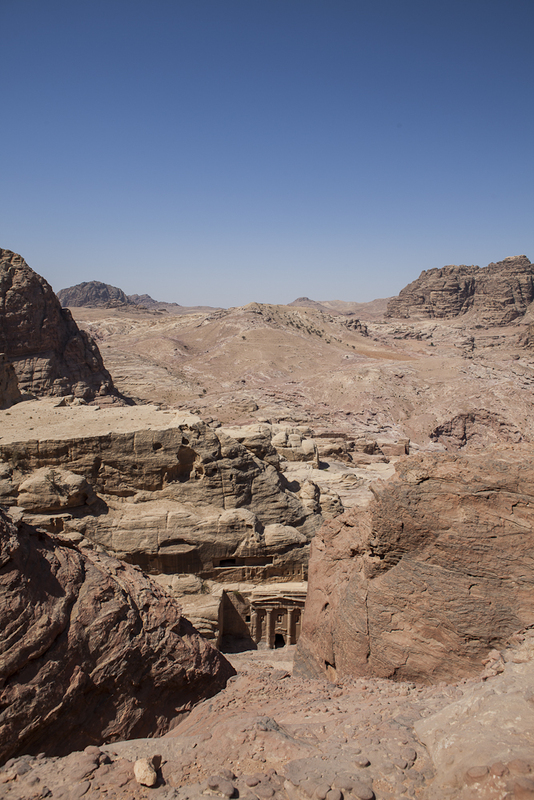 It would take weeks if not months to explore everything this incredible site has to show you and the mere 48 hours I spent there has left me with a feeling of wanting more unlike I have ever experienced from a ‘World Heritage’ site before. 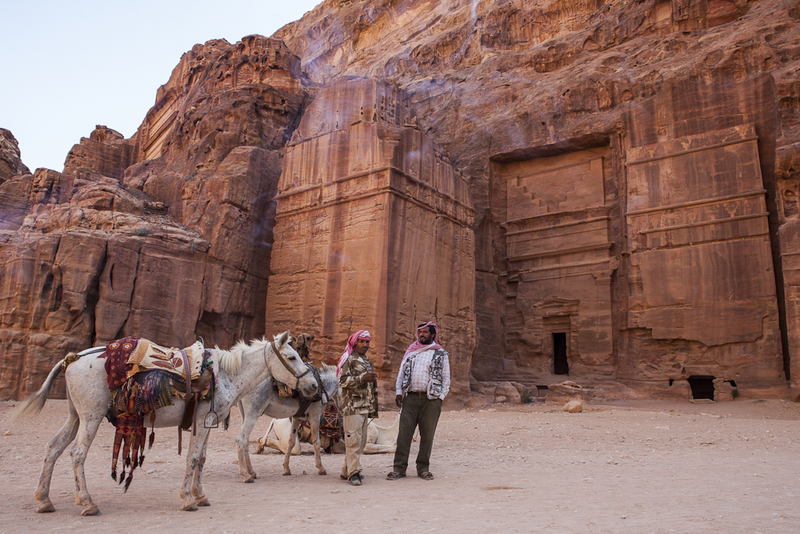 In fact it made me think that all “World Heritage” sites are not created equal. 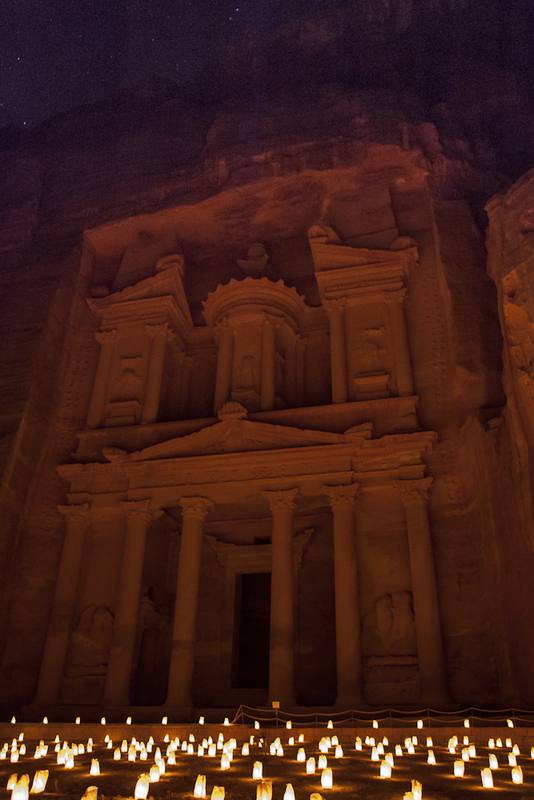 Some I have been too are frankly a bit “meh…” but Petra I know will live in my memory forever. Words and indeed pictures can never convey the wonder of standing at the high place of sacrifice, or the satisfaction, after 900 steps, of the amazing views from up above the Monastery. You’ll just have to go there yourself.